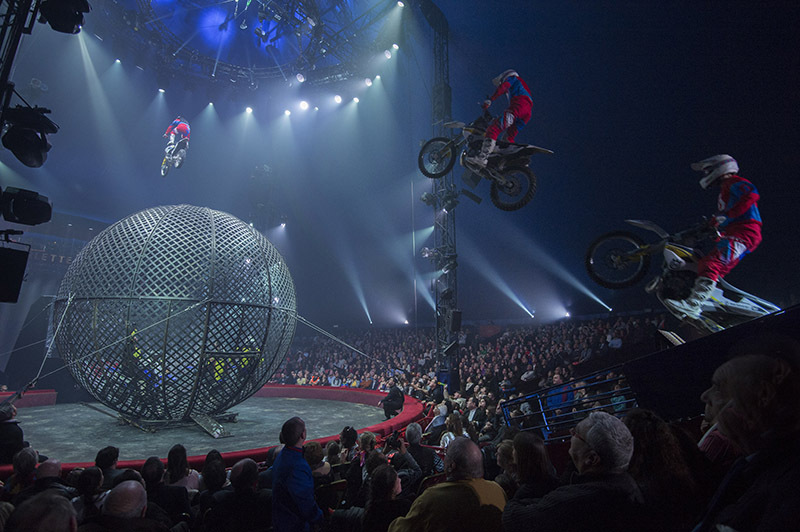 The famous Circus Arlette Gruss celebrates its 30th anniversary with an enormous new show! A gigantic show during more than 2 hours. More than 70 artists and animals, in a breathtaking performance with lights, sets, costumes and music which reveal the enormous creativity. More than 130 costumes designed by Roberto Rosello. Unpublished songs with the elites of international artists. An orchestra of 11 unique musicians in Europe. Exclusive music compositions by Antony Saugé, which magnify the entire show. New sound installations and ultramodern light shows. 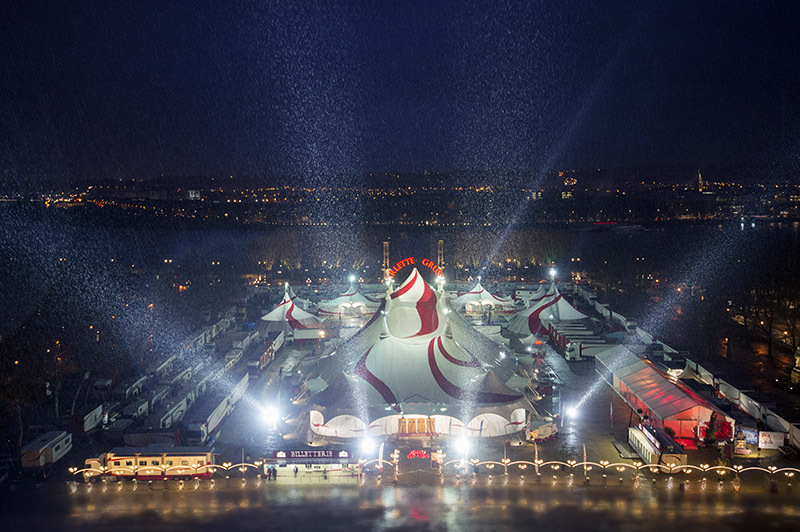 This spectacle for the 30th anniversary of Circus Arlette Gruss represents a masterstroke like never seen before in a circus tent. Perfect for a marvelous and unforgettable moment with your family. 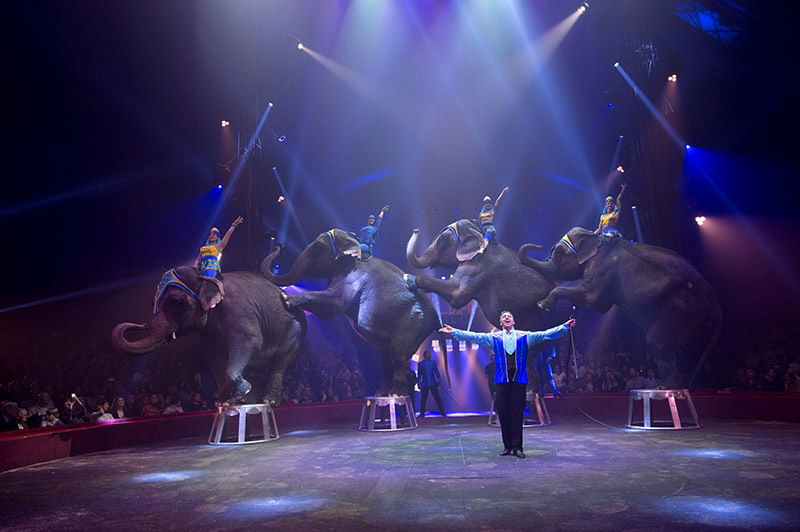 Since the Circus is very succesful in all cities, we recommend to quickly reserve your spots, to be sure not to miss this exeptional show celebrating 30 years of Circus Arlette Gruss. A show for everyone, accessible for disabled persons. Prices & Reservations on the official site of Circus Arlette Gruss !